E-mail is the most common method and starting point of attacks aiming at organizations. 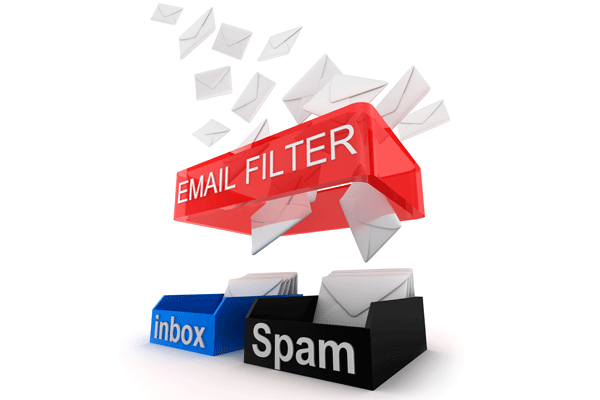 Anti-Spam detects and filters spam e-mails with comprehensive, multi-layered protections. All Anti-Spam licenses can be found on their own individual product pages or purchase them below, more options can be found on individual product pages. Can't find the part you are looking for? Contact us today! E-mail is an indispensable form of communication that has made its way into every aspect of our modern lives. However, statistics show that more than 70 percent of all e-mail is spam, and more than 90 percent of spam carries some form of malware. To defend against spam, malware, and phishing attacks, it is essential to deploy effective anti-spam technology. With that in mind, Zyxel Anti-Spam leverages a cloud-based pre-perimeter defense system to protect your e-mail from malware. 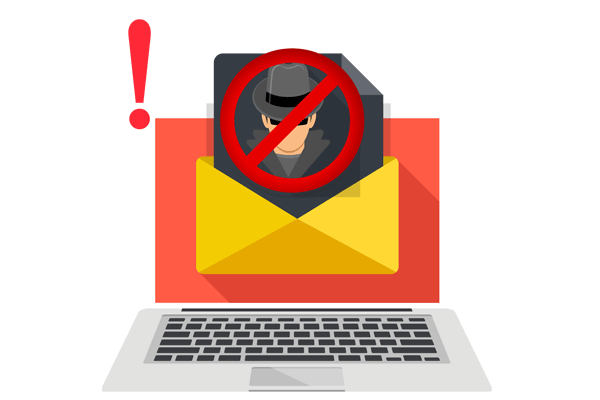 Different from the traditional mail server, the UTM Anti-Spam Service can filter out malware and spam to provide the most thorough protection for any end point under an internal network. Zyxel Anti-Spam service reduces unsolicited e-mail and increases business productivity by allowing you to block spam on the network edge, thereby unburdening your e-mail servers. Global detection from a patented content and language agnostic solution. Identify spam regardless of language, format, or content of the message. Global Cloud gathers billions of Internet messages daily to keep the analysis precise. 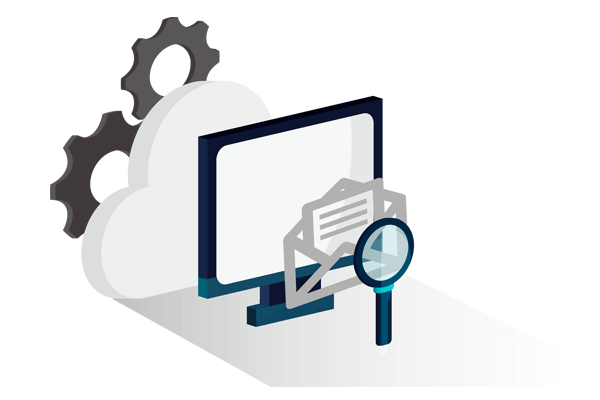 Zyxel Anti-Spam utilizes several techniques to filter E-mail, detecting on both SMTP and POP3 packets through local rules and a real-time cloud database. It will not miss any spam mail filtered through our multi-layered scan engine. Download the Zyxel Anti-Spam Datasheet (PDF).